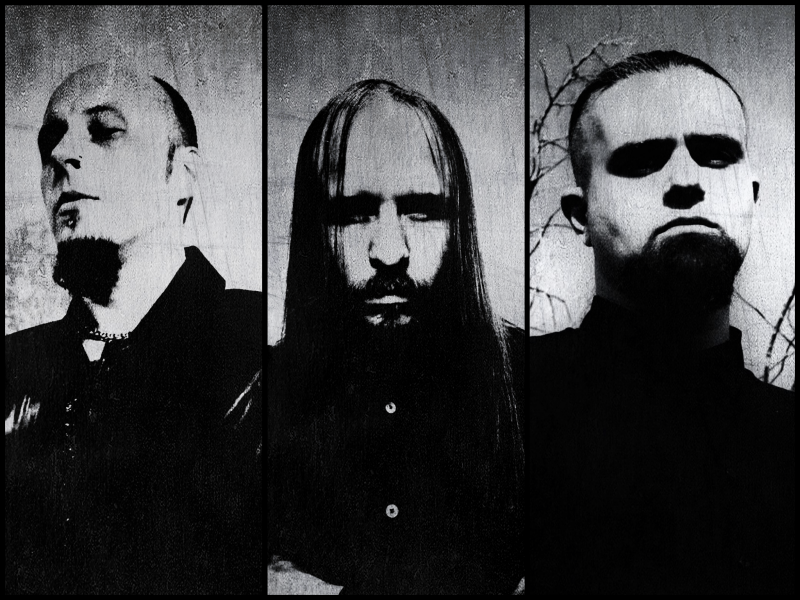 Doom metal comeback: COMATOSE VIGIL A.K. Formed in 2011 in Moscow by A.K. iEzor (vocals, drums), Vig’ill (guitars) and Zigr (keyboards), COMATOSE VIGIL originally started their voyage under the name “Subhuman Abstract”. After spending the next two years in the throes of creation and experiments, they found their dole in the realm of funeral doom metal. Soon, the name was changed to Comatose Vigil and that eclipsed the further headway on artistic potency. In between 2005 and 2006, a series of important incidents took place — the debut album “Not a Gleam of Hope”, the EP “Narcosis”, and the first live show. A streak of bad luck had soon begun when the new members joined the collective and the occurrence of countless line-up changes caused inner issues and almost stopped the progress of composition. The only way to save the situation was to get back to original line-up, and then Comatose Vigil finally started recording their second LP. 2011 was marked by the release of a new album, titled “Fuimus, non Sumus…”. Unfortunately, it could not keep the band from breaking up. Comatose Vigil disbanded in 2013 for the first time because of internal discord. An attempt of reanimating the band was also a losing battle. Resurrected Comatose Vigil played two local live gigs in 2015 and then broke up again for the same reasons. A.K. iEzor was trying hard to find a solution which could give this band a new birth. And he made his own luck. Comatose Vigil raised from the dead as COMATOSE VIGIL A.K. It was possible due to involvement of David Unsaved of Ennui and his passion for the previous albums. Now he is in charge of composing all the materials. Subscript “A.K.” appeared because of some issues with one of ex-members, who spoke against using this title by anyone. 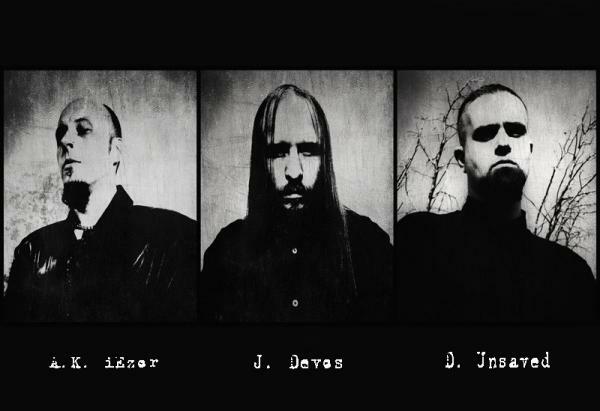 The new line-up was also enhanced by John Devos of Mesmur in the capacity of a drummer. The new album was recorded in winter-spring of 2018 and called “Evangelium Nihil”. Retaining the recognizable hallmark, the band made the album in accordance with the previous works. The sound has become heavier and slower, and it portends the pressure of conjuring ominous bleakness. The ponderous slow-tempo riffs, backed by deep growls and spectral synths, descent into the abyssal depths of a frozen world where one won’t find a gleam of hope. Cover artwork created by high skilled W. Smerdulak.